You're happy with the linen bedding from our range and will also need appropriate linen fabric for a custom-made linen curtains? 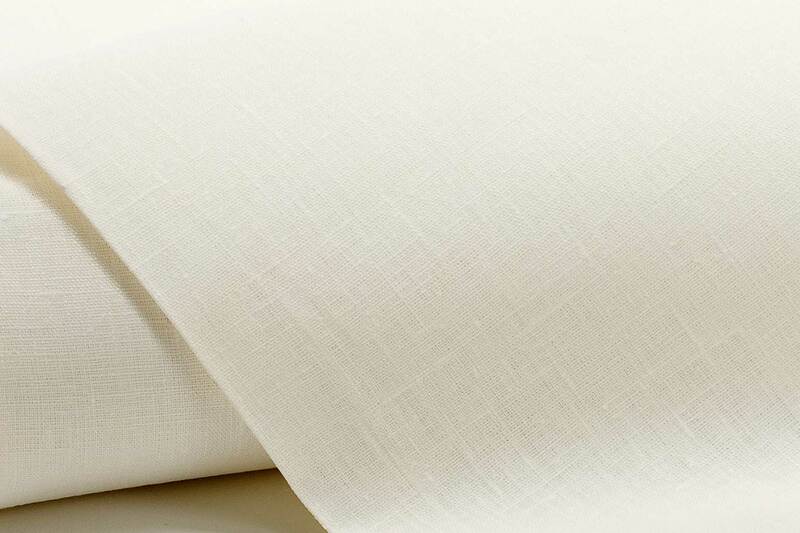 Or are you looking for a high-quality and durable sofa cover made of pure linen? 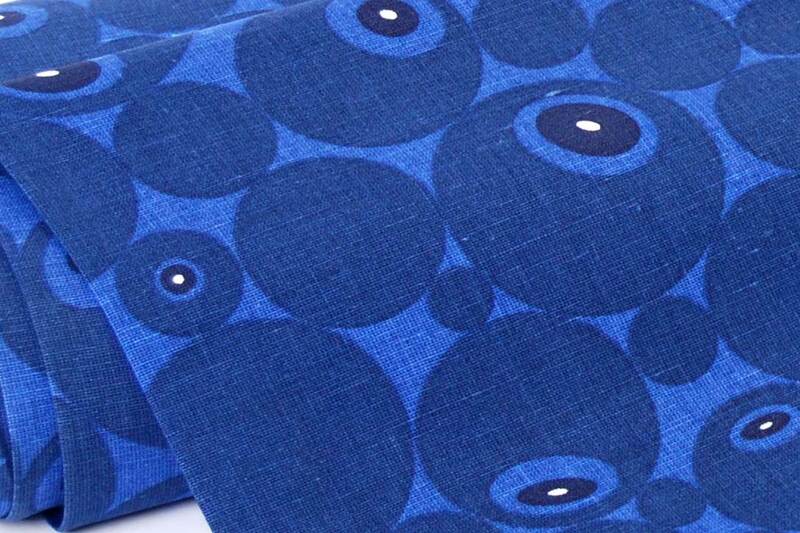 Also an exclusive table cloth is sewn in no time if you use our linen jacquards.